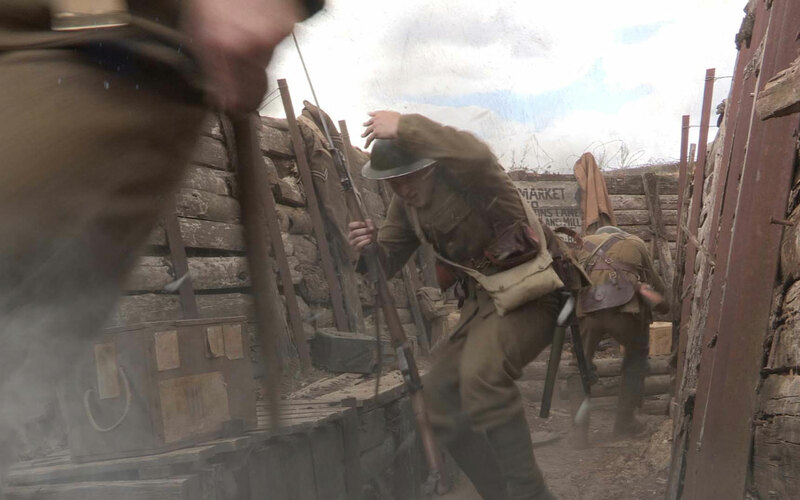 Our purpose built First World War British and German trenches have formed the backdrop for many productions, including Downton Abbey, Sainsbury’s Christmas Truce advert, and the film adaptation of Michael Morpurgo’s Private Peaceful. The site is flexible and adaptable, and can be used for many other periods. The trenches are surrounded by meadows and woodland and there is ample space for unit bases of every size.